These are wonderful little snakes or appetizers. Preheat Oven 350 degreesRub each slice of bread with a halved garlic clove. Drizzle olive oil on each slice of bread and place in the oven to become slightly golden. Place all of the ingredients for the tomato mixture in a food processor, including a few drizzles of olive oil and give a few good chops. 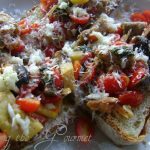 Top each of the toasted pieces of bread with the tomato mixture and top with the grated Romano cheese and shredded mozzarella. Drizzle a little olive oil over each piece and place back in the oven. 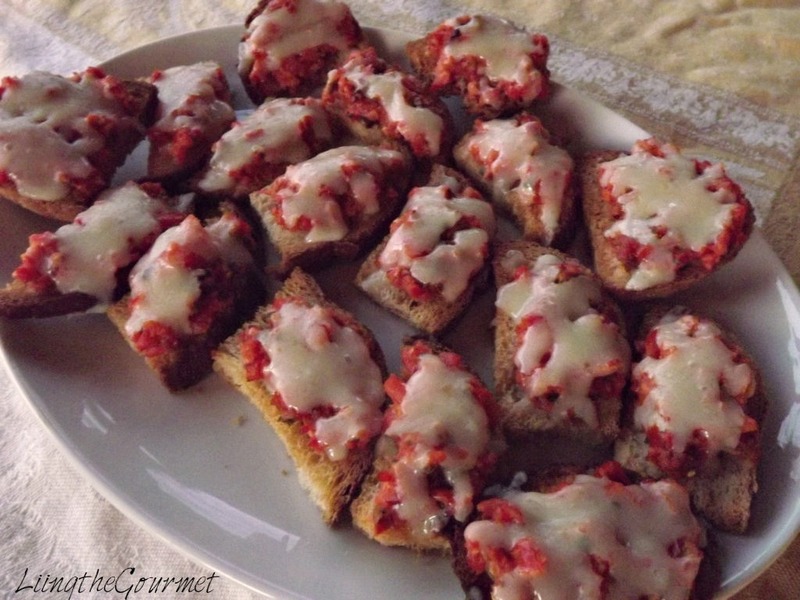 We love this toasts, I call them ¨pizzetas¨ when I add pizza spices. Have a nice week! Love all the garlic here! Thank you for sharing such a simple yet satisfying recipe. A lovely way to begin the work week! 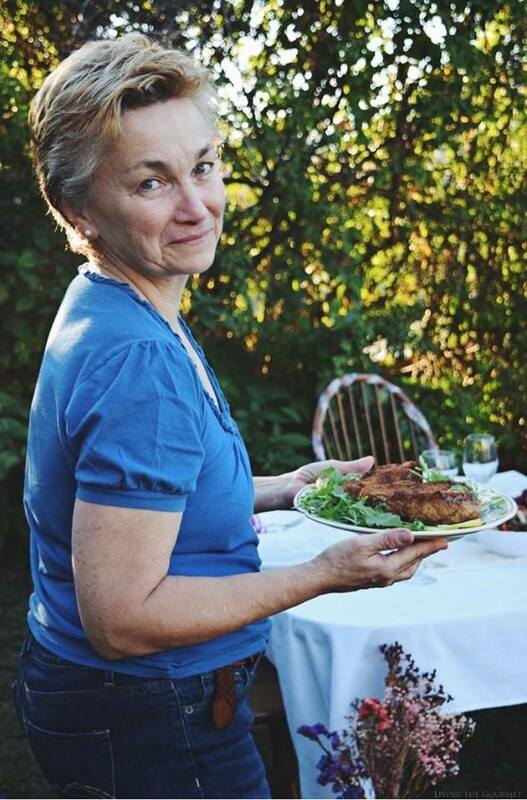 I hope yours is full of good food, friends, and laughter! What lovely little treats. Perfect for football or movie viewing. Can't wait to give them a try! Now this is something my husband would eat all day if I made it. He loves bruschetta and dipping bread in olive oil. I might have to make this for him. 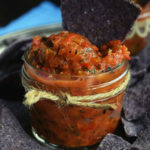 Wow, so many great tomato recipes lately! This sounds simple and delicious. I ate all of these Catherine. I'm so sorry that I didn't leave any for anyone else. Yummy. Looks like the perfect appetizer (or lunch!) YUMMY! "crostini"!!! Have a good hevening, Catherine! Oh, I have to make these! They sound great, Catherine! Have a good week, my friend! What a great bite for a party or pre-dinner. 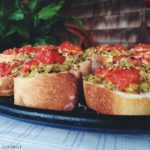 I always love crostini! 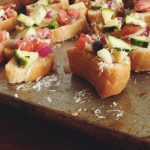 Love crostinis and in autumn an winter I serve these with a bowl of soup! my favorite we posted the same and great minds do think alike! These look like little pizza bites! So fabulous. MMMmm I'd like some of these to snack on right now. Bet they tasted delicious, Catherine! Son unas tostadas deliciosas, con solo verlas entran por los ojos. 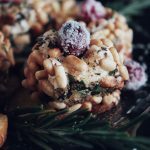 What a great finger food to make for when friends are visiting. Love these crostini. I could make a meal of them.